Stan Klaus, at Crandall Roofing, Inc. here reminding you that not all roofs are built the same. You know, as consumers we’re used to buying a ready-made product off the shelf or out of show room. We expect the product will be inspected at the factory and that one model is like all the other models of its kind. The problem with this thinking though, is roofs are not assembled at the factory. Roofs are shipped to your site in pieces and then the pieces are custom assembled to fit your home… and every home is a little different. How all those thousands of parts are installed is critical to how the roof holds out water initially and how long the roof lasts. 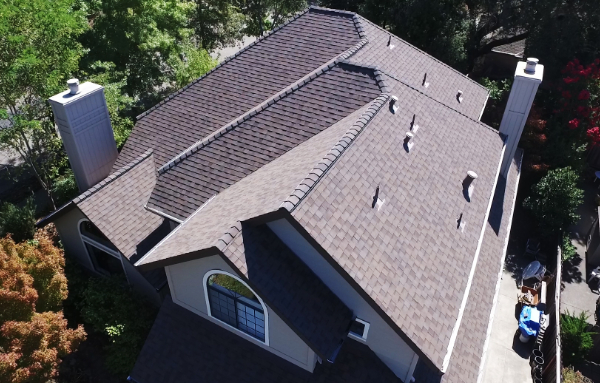 So if you’re thinking of re-roofing soon, why not hire a company that is factory certified, fully licensed and insured with thousands of satisfied customers in Sonoma and Marin Counties. In short, why not just call Crandall Roofing, Inc. for all your roofing needs!